In a first-of-its kind move by a pre-school, EuroKids International, India’s NextGen Pre-school chain has joined hands with Spacewood, a leading manufacturer of furniture solutions to provide child-friendly furniture at all existing 900+ pre-schools in India and at all pre-schools added in future. Ergonomically designed, the child-friendly furniture boasts of attractive designs, world-class quality and unmatched durability. Besides, the furniture is not only child-friendly, but also environment-friendly with zero to very low carbon footprint. EuroKids International Co-founder and CEO Prajodh Rajan said, “At EuroKids, we have been redefining early childhood education for over 15 years with focus on providing a fun based yet safe learning environment. Keeping the ‘Child First’ ideology at the core of our pedagogy, we ensure the child’s development, safety and engagement needs are met in a home like environment. We also ensure that the ambience and infrastructure in every EuroKids Pre-School is completely child-friendly. Our partnership with Spacewood is a step in this direction, to provide ergonomically designed, environment friendly classroom furniture for our children. Spacewood Director, Kirit Joshi said, ‘We are delighted to partner with EuroKids International to build an end to end range of furniture for EuroKids pre-schools. This collaboration also marks entry of ergonomically designed, integrated furniture solutions for kids – a complete innovative concept in the Indian market. 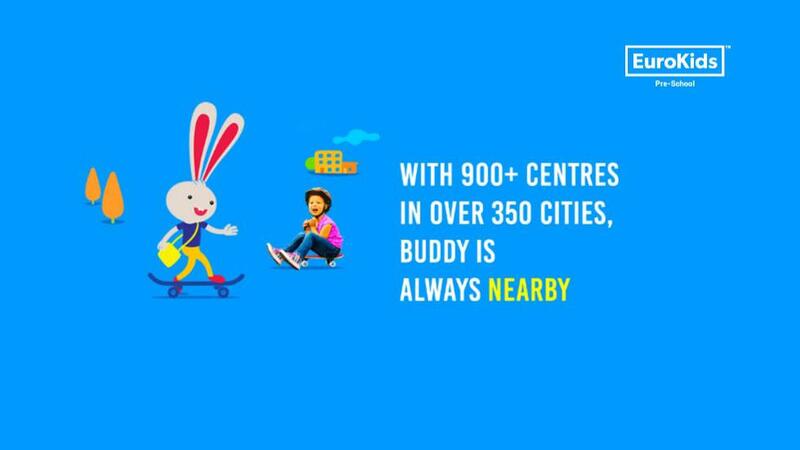 Spread across three countries and 900+ cities and town in India, EuroKids Pre-Schools follow 5-Point Safety Program which includes provision of CCTV cameras and GPS on transportation, child safe furniture and interiors, safe school certification, qualified female teachers and support staff and first aid and emergency services.